Every multiplayer game will have reports of bad spawns sometime in its life cycle, though it’s fairly common with Call of Duty games. Again, players have taken to social media to call out Sledgehammer on the lackluster attention to map spawn points. 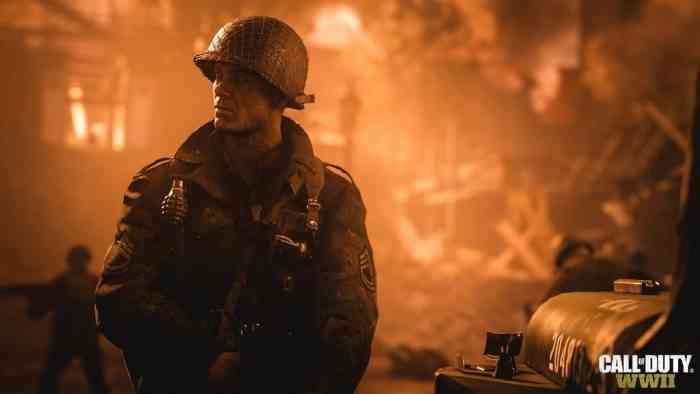 According to the developer, however, bad spawns are at an all-time low in Call of Duty WWII. It seems Call of Duty WWII’s bad spawn rate is the lowest in the franchise. Therefore, it seems many players are just unlucky. Let’s face it, with the amount of time gamers invest in Call of Duty, the inevitable bad spawn experience will arrive at some point. It will be worse for some than others. Do you play Call of Duty WWII? What’s your take on the game’s spawning system? Is it fair or awfully hazardous? Are you dealing with pro campers? That might be your problem. Let us know in the comments below. And if you don’t play the game, feel free to check out our review to see what’s changed from previous installments.